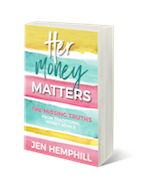 It’s so exciting to share with you my second guest on the podcast where I have the privilege to showcase some fabulous women from all over. This particular guest is not exception as she surpasses fabulous. 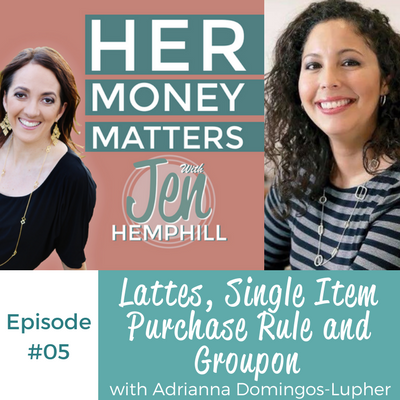 In this episode I speak to serial entrepreneur Adrianna Domingos-Lupher of MSB New Media, NextGen Mil Spouse, and SpouseBox. You will find her a very enjoyable person to listen to and probably laugh as many times as I did (or maybe even more). Adrianna is down-to-earth, a wealth of knowledge and loves her lattes. PLUS, don’t miss out on the valuable experience she had with Groupon! You can't be passive,even if you're not the money manager you must be in the know w/ @adlupher. #moneywisdom Like you go to the doctor, your finances need a tune up too w/ @adlupher. 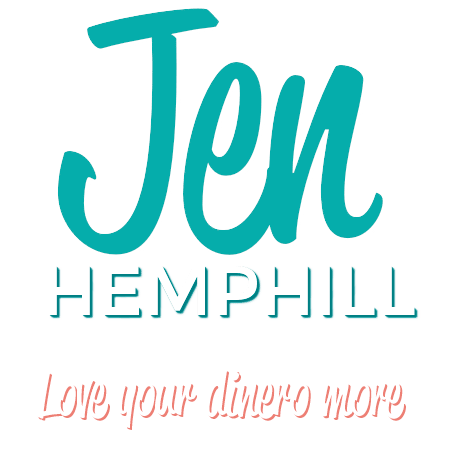 I’d love to hear from you, do you have your savings automated yet? Be sure to leave me a comment below :-). Hi Jen. I recently found your podcast and have been trying to catch up on episodes from the beginning. I really enjoyed this episode. It made me think about a lot of things in my own family. You were talking about a financial planner to review finances, but I don’t know how to find a good financial planner. Could you help us with tips on what we should look for and how to find a good financial planner? Thanks!!! Hi Katelyn! First I want to say how glad you have found my podcast and that you are enjoying them! Yes how to find a good financial planner is very important and is on my list of episodes to do Consider it bumped up to a sooner episode :). Thanks for stopping by and keep your feedback and suggestions coming.